Make sure to tune in to my radio show, New Day Rising, tonight from 9-11 pm central. 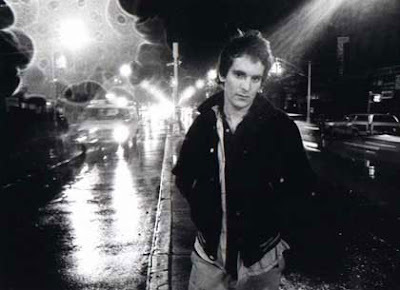 My first hour will be devoted to the late Alex Chilton. In addition, expect new music from MGMT, Murder By Death, Dum Dum Girls, plus my Sonic Youth song tonight is from Rather Ripped. The show is on 89.7 FM in the Omaha area, and streams at 897theriver.com for everyone else.